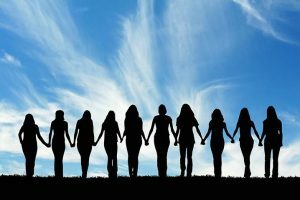 #WEW stands for Women’s Empowerment Wednesday. This features weekly drink specials ($5 Hooch, $5 glasses of wine, $4 select draft beer). On the first Wednesday of every month, we will feature a woman in our community that we feel is making a positive impact. You will be able to read their bio and we will post a short Q&A with them as well. This event is about building comradery, a way for women to get together and network on a more constant basis. For those who don’t choose to consume alcohol, we do have a variety of Non Alcoholic options.